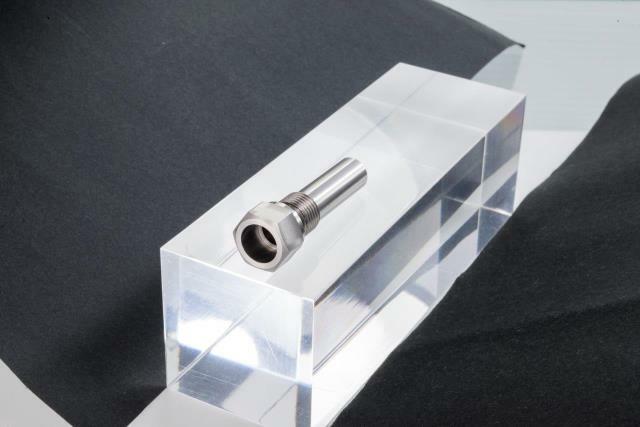 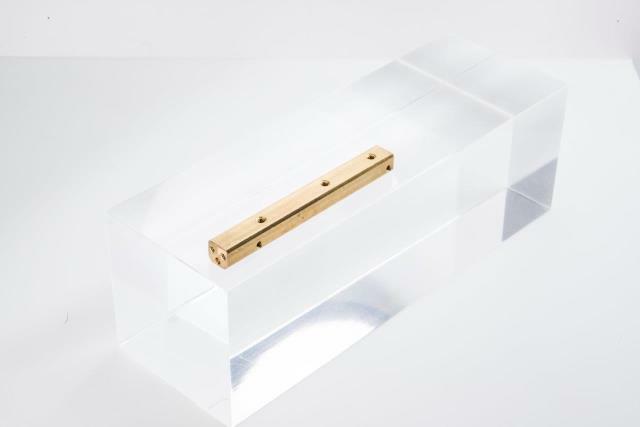 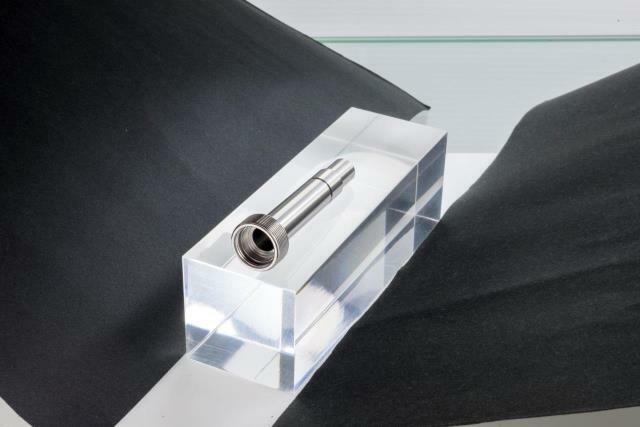 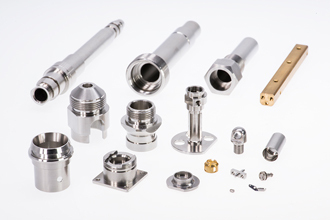 Haga MF Precision (Thailand) Co., Ltd. excels at attaining squareness, parallelism, concentricity, flatness and dimensional accuracy by simultaneous processing as well as producing eccentric pins and other products requiring sophisticated production technologies. 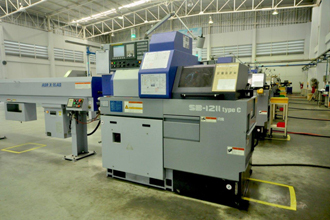 Haga MF Precision (Thailand) Co., Ltd. uses know-how accumulated over the years in the processing and assembling of precision machinery components including clocks and optical devices, to provide customers with products of the highest quality. 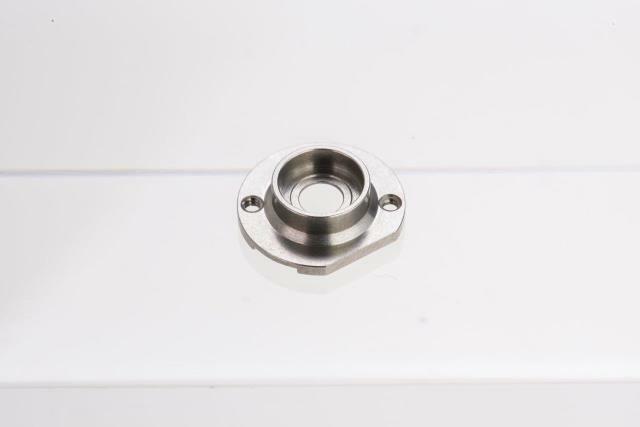 With high production capacity by simultaneous processing , we can provide customers high-quality with these square, parallel or concentric products with stable quality without any problem. 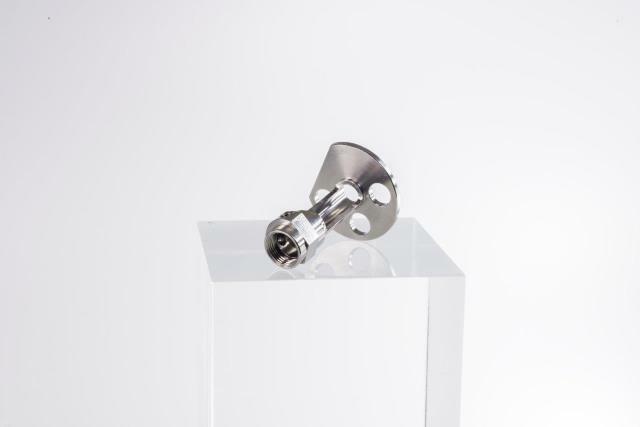 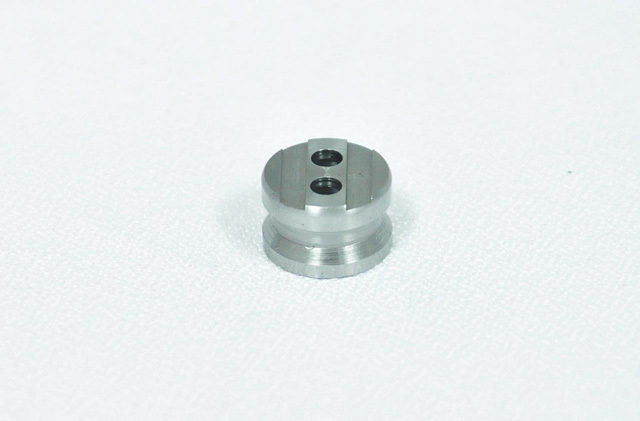 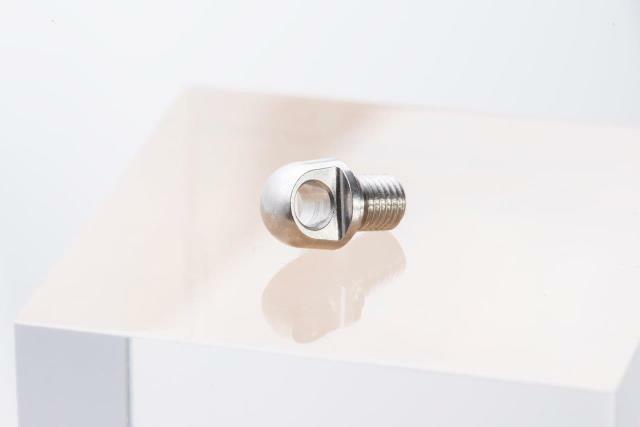 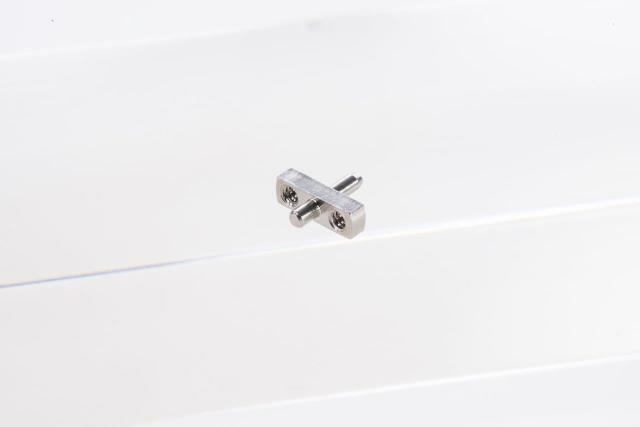 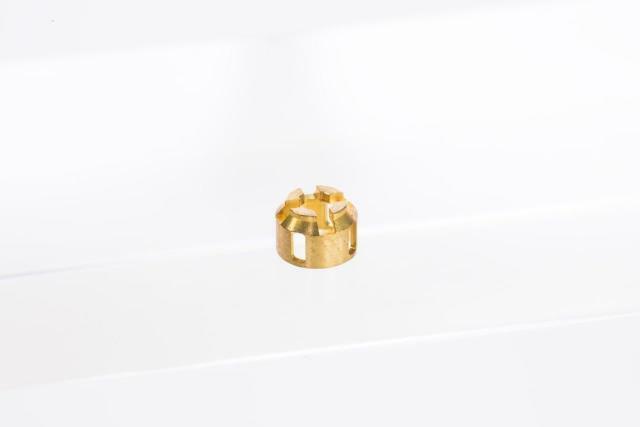 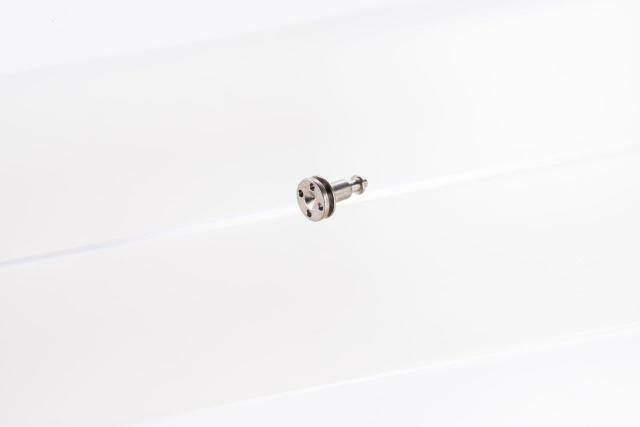 Medical Device, Connector, Car Device, Car Parts, Instrument Device, Scope Device, Camera Device, Strap Device, Optical Lens Devices, Insdustrial Facilities, etc.